We are a private studio and the experience we have in the fitness field not many places have. I've worked with many clients needing rehab training and they have seen awesome results. With the experience I have as a certified personal trainer,strength specialist, martial art instructor and sports nutritionist I feel I'm a well rounded trainer. I was a police instructor at the academy for self defense and I owned 2 dojo's. I have been in the fitness business for over 45years and I enjoy helping people get fit! Every individual have different needs and we will set up a program to fit your needs. We also do rehab style training, boxing and kickboxing. 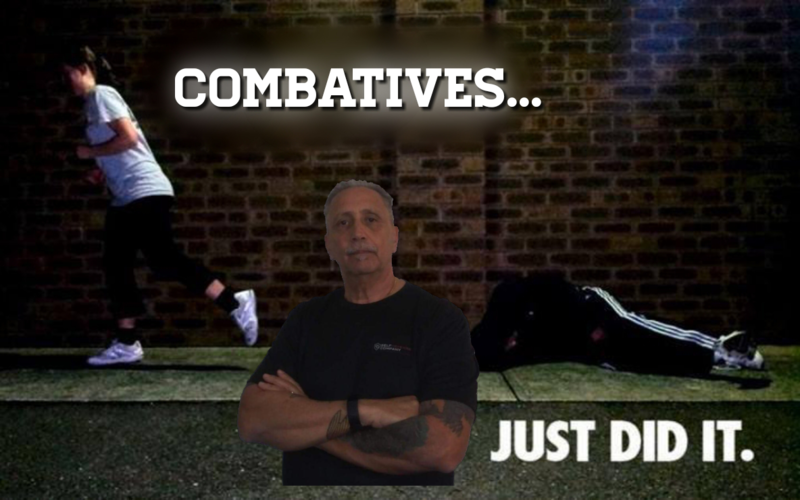 I am a certified Silver sneaker instructor and a level 5 (which is the higest level) instructor in self defense. We can also help with weight loss. Nick does an awesome job training me. He listens to my needs and he is careful with my injuries from my past problems. I like to meet with them before training to see what there needs are and if they have any physical disabilities I need to be aware of, and if they checked with their medical doctor before exercise plan. I am a certified personal trainer, strenght specialist, sport nutritionist and a martial arts instructor and was a defence tactics instructor for the police academy in connecticut. I worked with a couple of chiropractors offices doing rehab training to help their clients get healthy and back in shape. My fees are monthly and the pricing depends on the amount of sessions you do weekly and they are usually half hour sessions for personal and self defense is hourly. Also I offer boot camp style training class on Saturdays for $10.00 per class. I started many years ago working out with friends and I got interested in fitness and martial arts and I haven't stopped since. I also wanted to be as fit as possible being a law enforcement during my 20 years of service. I have trained many different types of clients. Some as young as 10 years old to a client I have right now who is 87 years old. I trained clients for weight loss, muscle tone, athletes, body building rehab and self defense. I enjoyed helping out feeding the homeless for 3 1/2 years with a couple of my friends at impact ministries. Be prepared to dedicate the time needed to reach your goals with proper diet and exercise and stick to the plan we designed for your needs.